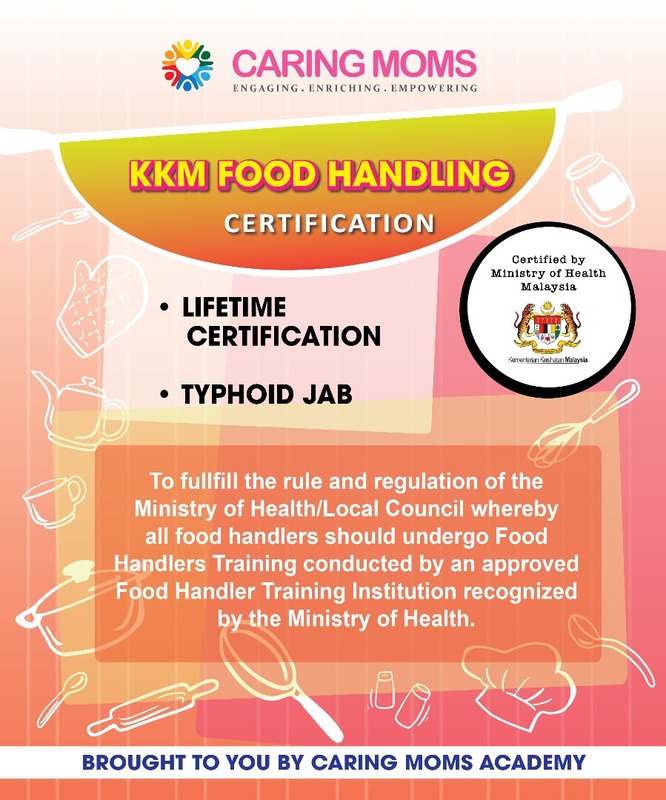 To fulfill the rule and regulation of the Ministry of Health / Local Council whereby all food handlers should undergo Food Handlers Training conducted by an approved Food Handlers Training Institution recognized by The Ministry of Health. Only limited to 30 Pax. Please note no food is allowed. If you are a first timer please register first to purchase.